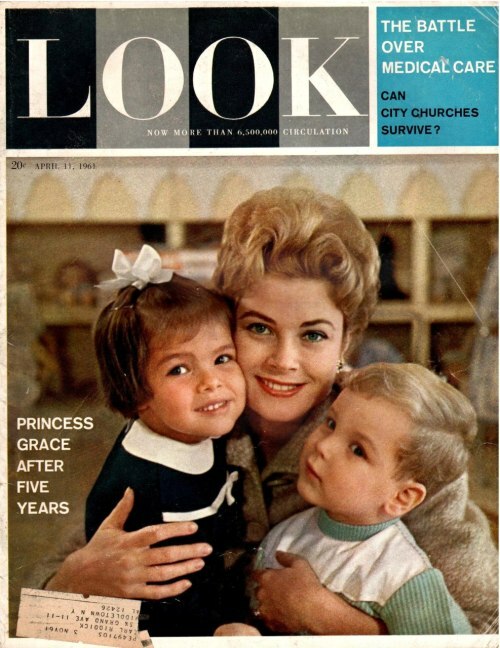 thank you for the links, Princess Grace was just breathtaking and lovely. I'm glad she's gone so she doesn't have to know what a shameless waste her son is and what he's done to her legacy in a few short years. "that's not koolaid, that's crack"
Here's lookin' at you Sugar Loonies!!! How much you wanna bet charlene is practicing all of Princess Grace's wedding photo poses? ha! we could start a "match that pose" game here -- seriously! How cute Caroline and Albert in that cover with Grace!! Grace Kelly: Unpublished Portraits from LIFE. All opinions expressed above are mine and are subject to human error. ^Love her hair! She was perfect!